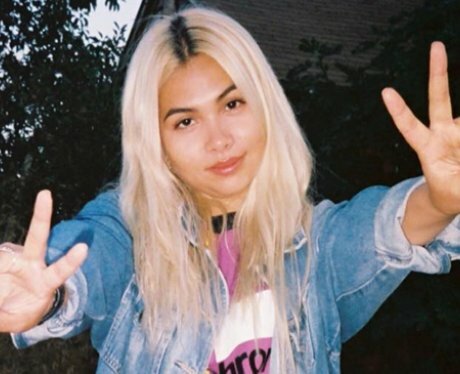 How tall is Hayley Kiyoko? 2. How tall is Hayley Kiyoko? Hayley is 1.63m, which is 5ft 3".